Medical billing services | Medical billing company | Medrona is one of the best Medical Billing company providing medical billing services around the globe with their trained and certified coding specialist. 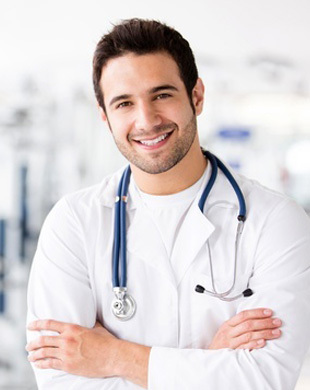 Medrona was formed by pioneers with over 25 years experience in the medical billing industry. With a strong team, domain knowledge and expertise, we have earned a reputation for accuracy, technical innovation and customized service. Our Vision: Be the Best Strategic Partner for our clients by offering Gold Standardservice at highly competitive prices. Per Medical Group Management Association (MGMA) statistics, companies which have 90% first pass payment and accounts receivables > 120 days at under 10%, tend to report an average increase of 15% in collected revenues. Medrona works with our clients to achieve these standards. 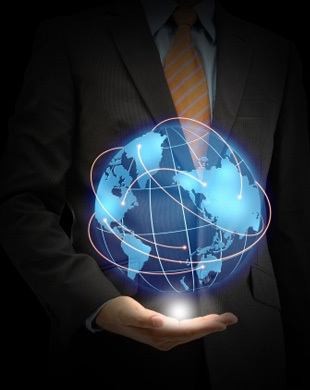 Our Mission: You Stay in Control – we partner with you to create dedicated global delivery teams working as per your requirement to help you achieve your operational and financial goals. Our dedicated staff consisting of trained billers and certified coders serves over 1,600 doctors across 30 states, spanning the spectrum of healthcare across specialties. At Medrona, we deal in revenue cycle management for hospitals, individual physicians, radiation centers, physician groups, diagnostic laboratories, assisted living centers, etc. Our global delivery centers across USA and India serve to increase revenues for our clients while reducing their administrative costs. Medrona’s CEO is a Strategic Thought Leader in the organization, with vast experience and in-depth knowledge of the healthcare industry. Aided by professionals having diverse experience in setting up successful ventures in healthcare and technology sectors with multinational companies at a global level, the organization has a very strong leadership team. This is supplemented by highly experienced staff force who share the organization’s vision to serve our clients with best-in-class service delivery. Medrona is a boutique firm specializing in staff extension support for medical billing firms, physicians and group practices, hospital-owned and contracted ambulatory provider networks (APNs) and outpatient services. 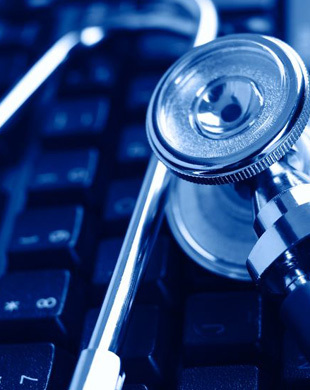 We collaborate with EHR companies to deliver revenue cycle management services to their clients. Our experience helps us deliver tailored solutions to assist our clients in meeting their financial and operational goals. Our clients have the option of selecting the services they wish to avail of within RCM services, which ranges from charge capture, claims processing to payments posting (manual and electronic), to denials management, resolution, follow-up and thereon to insurance and patient accounts receivables follow-up. We partner with our clients and deliver tailored solutions to assist them in meeting their financial and operational goals. With our core values of integrity, transparency and commitment to work with our clients in fulfilling their strategy, we aspire to be the "Best Strategic Partner" by offering you global resources and best-in-class service delivery, at highly competitive rates. We offer high quality coding and auditing services to hospitals and physicians; services extended for Anesthesia, Radiology, E&M and Surgery coding. Our coders are certified by AAPC and AHIMA and are competent on ICD 9 and 10. They are highly skilled with periodic training, which helps them remain updated on latest trends in the healthcare industry. 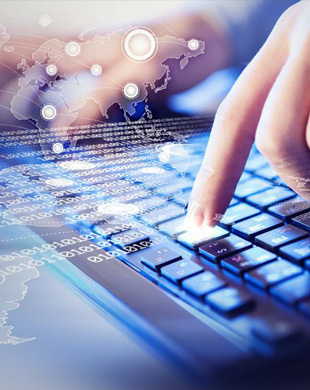 Our coders provide global quality service solution at highly competitive prices, enabling our clients to achieve scale and cost benefits. Our core values of integrity, transparency and commitment to work with our clients in fulfilling their strategy is reflected in our company’s vision and mission statements. Dependable – Our skilled and trustworthy teams ensure process continuity and maintain high standards of quality notwithstanding the nuances and complexity of your processes. Open – You are assured of transparency and openness in our staffing, workflows and communication protocol. Connected – There is never a time when some one will not be in touch with you! Your dedicated account manager or staff supervisor will always keep you apprised and take your suggestions on how to maximize your revenues! What does“Best Strategic Partner” mean for you? Your billing management stays in control. Medrona personnel are certified coders and multi platform billers. Our staff members are assigned to your team to work roles that you choose. Our Service Level Agreement provides detailed performance metrics based on which monthly services, cost and benefit may be monitored. Medrona supports 24-hour processing with time zone-specific work schedules. Internal compliance and quality assurance department and processes to deliver quality. Weekly and monthly targets provide senior financial management with performance-based results, maximizing revenue collected per cost expended. Your existing billing department personnel can perform higher value tasks to improve volume and customer satisfaction. What is the positive impact on your financial goals? For FTE based pricing, we offer very competitive rates; your cost per person is less than 40% of an in-department / office based FTE. 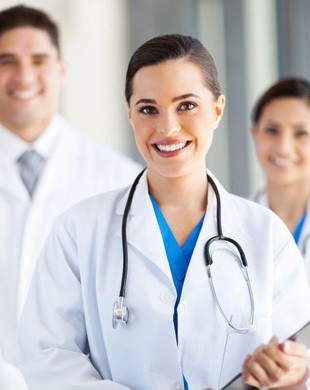 For physicians/ practices, we extend end-to-end RCM services at a 3%** of revenues collected. 90% first pass payment within 30 days, at 3% Billing charges. Increase of 15-20% in monthly collected revenue. Expert teams with vast knowledge and experience who will follow up every claim to zero balance. Services spanning coding review, claims and payment processing, as well as Insurance and patient follow up. Integrated EMR and practice management solutions and services at all inclusive rates on select platforms. Proprietary web based reporting tools which will enable you to customize various reports, by which you can constantly review billing activity by patient, provider, place of service and other parameters. Reduce costs by 40%, increase in revenue by 15%, increase in cash flow by tackling denials within 5 days. Staff extension services that ensure that our processing teams are an extension of your own team. Service Level Agreement provides detailed performance metrics from which it is easy to monitor monthly services , costs and benefits. Maximum flexibility. You can scale up or down on 30 days notice enhancing financial control. Open lines of communication by assigning staff to your production teams, who are in direct contact with your management and production staff. The goal is to partner with you and provide a stable and knowledgeable team who deliver service excellence through accuracy and efficiency, as they know your process, customers and payers. The Medrona team will be assigned to your account and/ or transferred, only with your concurrence; hence you stay in control. They focus on your business, your customers and your bottom line. More importantly, the cost savings Medrona brings to your bottom line is the skill and team collaboration backed by strong internal audits and quality controls we bring to the goal of Gold Standard performance for your organization. Medrona enables to create blended teams incorporating our experienced staff with your team members for top competitive quality. This helps you to leverage the experience and loyalty of your existing team while adding value for increased customer satisfaction and increasing collected revenue- all at lower overall cost. We work with you to develop customized risk-management solutions covering information security, business continuity and privacy regulations. 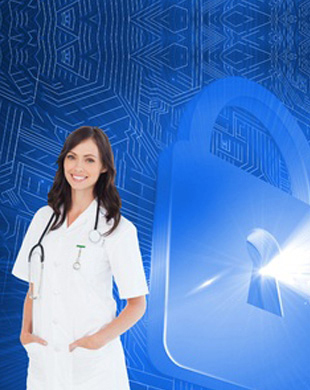 We offer strong information security management systems to cover the risks for your practice. Internal information security audits cover IT security, personnel security, physical and environmental security, business continuity, compliance with contractual obligations and others. Medrona’s compliance program is structured and designed to meet the highest standards of security and safety of data in accordance with guidelines. As part of our compliance program, all employees undertake routine compliance training and are bound by a signed confidentiality agreement, being fully aware of the responsibility in information / data protection and liability in the event of any security violation. At Medrona, we have high capacity and high speed dedicated lease lines for fail-safe connectivity, to enable seamless data flow and uninterrupted processing. We have 100 % dual mode power back-ups with uninterrupted power supply and standby generators. Our delivery centers are located in state-of-art facilities, functioning as disaster recovery centers for business continuity. We have conferencing utilities and toll-free lines to connect with clients. Training rooms and all amenities provide the best work environment for our teams. In the last four years, Medrona has been our partner of choice, handling end-to-end revenue management services for our practice. With their collaborative attitude and expertise, they helped increase our monthly revenues by submitting clean claims, effectively managing denials even while seamlessly migrating to a new EMR system.